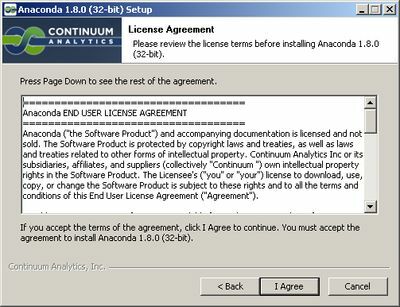 The days go by, and I like #Python more and more! 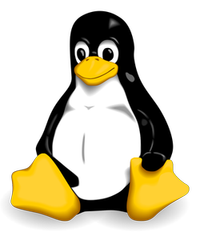 However, if you need to work with graphics, stats, data, … you need to visit the repositories and download all packages (I already explained how to install new Python modules and packages, and this is a time consuming task. Al least, until you set up everything! 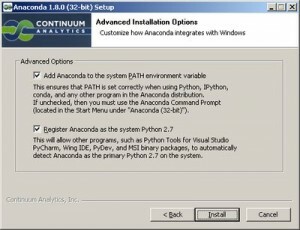 A few weeks ago, I found Anaconda, a scientific Python distribution that it’s free and it will install everything you neeed with a single installation, even several Python versions. The distribution includes the most important packages to deal with big data volumes, scientific calcs, data analysis, graphs, … All together on a single file, ready to install and with free distribution! 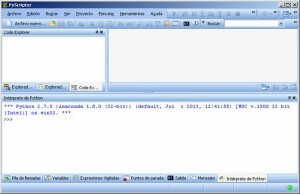 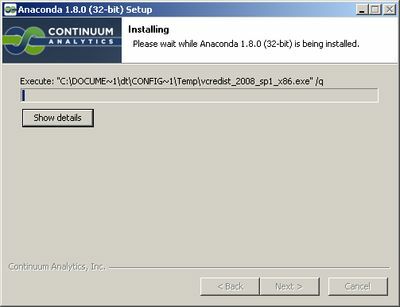 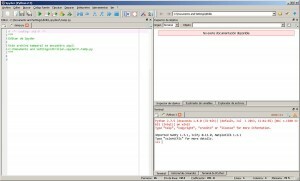 Before trying Anaconda, I recommend you to read the instruction of Anaconda quickstart. 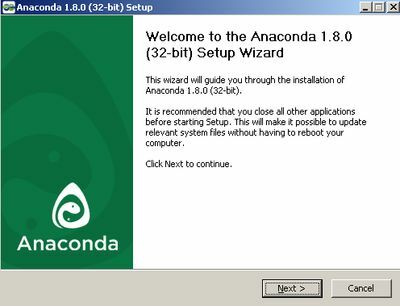 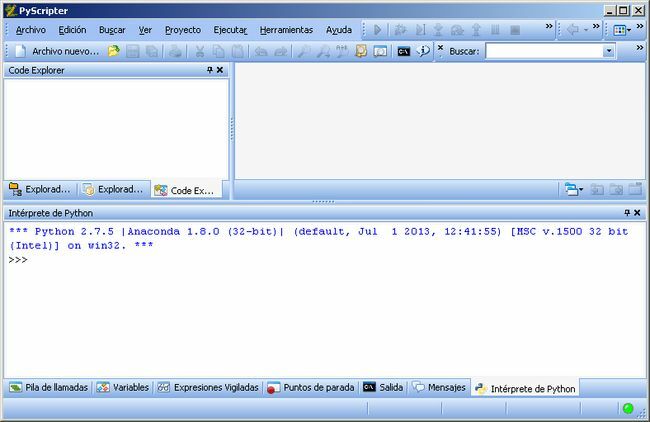 The company that builds Anaconda offers it for free, for several operating systems, 32 or 64 bits. 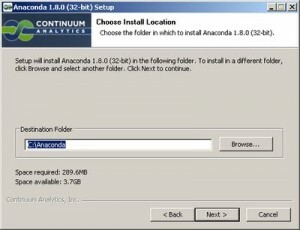 Here you have the complete list of packages included in all distributions: http://docs.continuum.io/anaconda/pkgs.html. And with this, you have a Python and IPython console ready to work! 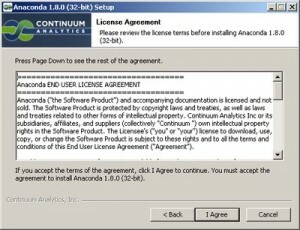 I hope you enjoy this post, and … of course, try Anaconda!